Welcome to the Mangus Inspections website! 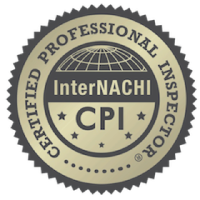 We take pride in providing top-notch, detail-oriented home inspections for Northwestern Pennsylvania. When you work with us, you can rest assured that your personal inspection report will be thorough and well-organized. We include pictures and descriptions of every system and deficiency found in the home to help ensure you have everything necessary to make a good decision. We don’t believe that home inspections should cost an arm and a leg. 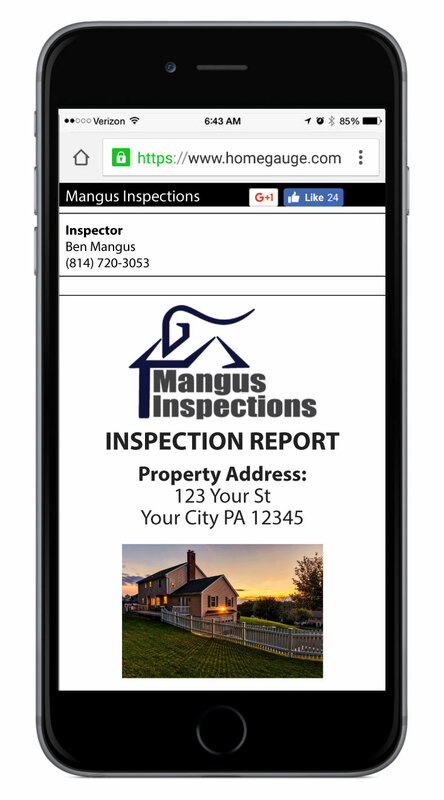 Our owner/operator, Ben Mangus, decided to launch Mangus Inspections after spending an exorbitant amount on his own home inspections. He firmly believes in providing a cost-effective alternative for all of our inspection and specialty services, which is why our home inspections start at only $300. Remember: choosing the most expensive inspector doesn’t mean you’ll get the best results. Inspections Performed For Happy Customers! Home inspections shouldn’t be a burden for buyers and sellers. Let us do all the work and provide you with a report you can rely on. Unlike other inspectors who generate a quick report on-site, we take our time to provide a full, diligent account of the home’s true condition. You’re about to make a major investment; getting all the details is well worth it! Receive your organized, highly-detailed inspection report (PDF format) in just a few days. Customers are welcome to join our inspector during the inspection. Calls are always welcome after a home inspection; please contact us with any questions about your report. Add a well flow and pressure test, septic dye testing, or a termite inspection for a bundle discount. “We contacted Mangus Inspections while in the process of purchasing a home. Ben Mangus was able to accommodate our short-fused inspection schedule. He arrived promptly, conducted a lengthy and thorough inspection that revealed a number of concerns, and reviewed some of these concerns with us. He provided us with a detailed report outlining many items we hadn’t noticed during two previous walk-throughs. 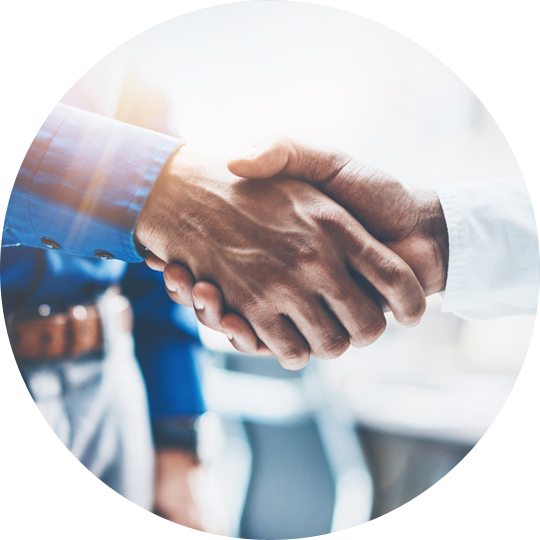 We were very pleased with the services provided by Mangus Inspections and highly recommend this home inspector.” – Kelly L.
“Without reservation, I would recommend Ben. He responded quickly to my inspection request and was thorough in his inspection.” – D.M. “I just now had a time to look at the report for the first time. It’s very thorough, and I really appreciate the effort the company put into both evaluating and recommending things to address at the property. The home inspection report couldn’t have been written any better!” – Adam Y. Our home inspections are available in Northwestern Pennsylvania. We serve the following counties: Meadville, Erie, Titusville, Greenville, Warren, Franklin, Oil City, and Edinboro.